Perfect for beginners, this training bundle is example-driven, having you follow along as you install Linux, create disk partitions, and run debug applications. What's more, this training will prepare you to take Red Hat's Certified System Administrator (EX200) exam. That way, you can make your way into the job market with one of the industry's top certifications backing you up. 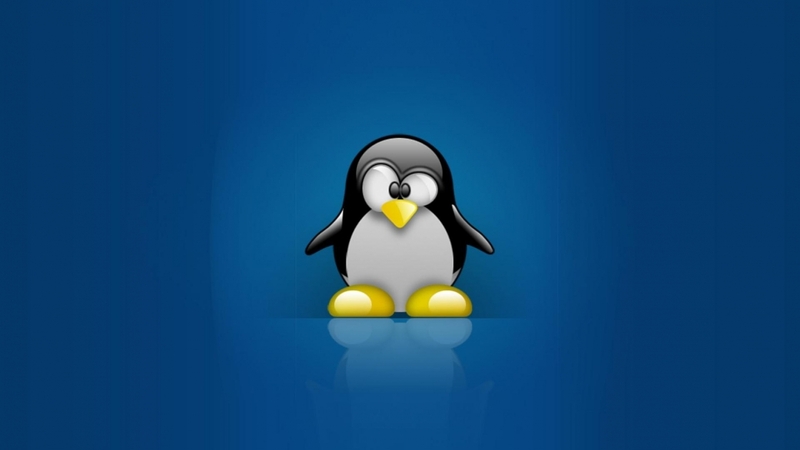 The Complete Linux Mastery Bundle normally retails for $1,770, but you can get it on sale for only $39.